Welcome to the Holy Paladin specialization information page for the upcoming expansion – World of Warcraft: Legion. We hope to keep this summary page updated with new information as it comes to hand. We take a quick look at the Holy Paladin Spell Effects that are currently live on BETA as of 15th June, 2016. 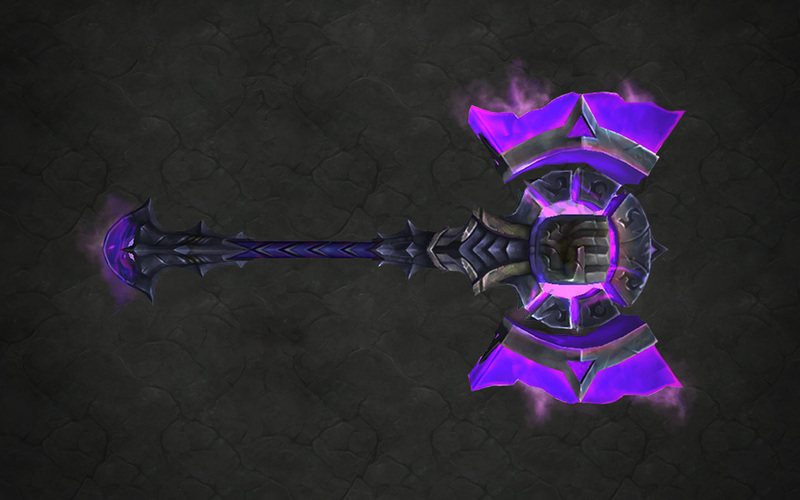 Holy Paladins wield the power of light in the form of The Silver Hand, a hammer that has seen countless battles and felled many foes. In the hands of this holy crusader, allies are reinvigorated even in the most desperate fight. As one of the titanic watchers, Keeper Tyr bore this weapon in countless battles against the titans’ enemies. When one of his fellow keepers, Loken, fell to corruption, Tyr and his allies stole the Discs of Norgannon to investigate the extent of Loken’s betrayal. Discovering the theft, Loken sent horrific monsters after Tyr’s group, but Tyr sacrificed his life to fight the creatures while his comrades escaped with the discs. His hammer was lost with him somewhere beneath the land now named in his honor: Tirisfal. If you have found information you believe we are missing from this page, please let us know in the comments below! Back to the World of Warcraft: Legion Healer summary. Originally published on August 11th, 2015 by HealingWoW on HealingWoW.com, Last modified: June 15th, 2016 .